We often hear about the threats out on the Internet: cyber bullying, hacking, phishing, gambling, addiction, etc. It is easy to feel overwhelmed. Where do I begin? How can I actually protect my family? 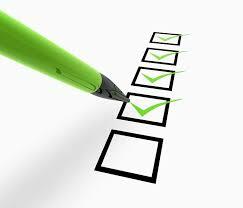 Follow the checklist below and you will be well on your way. Make one change. Wait a few days or a week to make sure it doesn’t break anything. Then start on the next item on your list. You will no longer feel overwhelmed but in control! FireDrill – The most important lesson you can teach your child is to alert a parent or adult if they see anything that is ‘scary’ or ‘inappropriate.’ No matter what filters or controls you may have installed, kids will accidently click on the wrong link and stumble upon inappropriate material. They need to feel comfortable talking to a parent about what they saw and how they got there. Internet Guidelines – There are multiple ways to access content and interact on the Internet. As a parent, you will not be able to monitor or secure every access point. You need to set Internet guidelines that they need to follow no matter where they are, who they are with, or how they are accessing the Internet. See: Internet Guidelines. 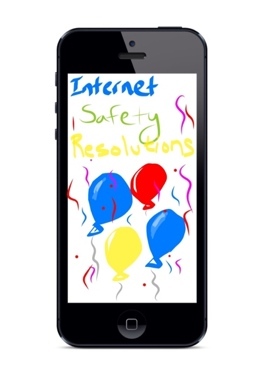 Protect Themselves – Teach your children how to protect themselves on the Internet. Teach them to surf safely: don’t click on ads, pop-ups, don’t download applications without permission, etc. See: Safe Web Surfing. There are so many threats out there to steal personal information. Teach them to be stingy about giving out any of their personal information: birthdate, first and last name, address, mother’s maiden name, social security number. Teach them to recognize phishing schemes. These schemes can come through e-mail, social media. See: How to recognize a Phishing scheme. Teach them to set strong passwords. You wouldn’t want your son or daughter’s Facebook or e-mail account to get hacked. See: How to create a strong password. Follow Your Kids – Social Media is huge, it’s not leaving and it’s not just Facebook. Kids are interacting on multiple social networks. Talk to your kids and determine where they have accounts – Facebook, Instagram, Pinterest, Twitter, etc. If they want to continue interacting on the site, you need to sign up for an account yourself and follow their ‘feed’ ‘pins’ and ‘tweets.’ Talk to them about inappropriate and appropriate posts. See: Social Media for Kids. See What is SnapChat? Keep Social Media ‘Private’ – College admissions and recruiters often use social media to review potential candidates. Also, predators can target kids if they often post their location and detailed information about their activities. They should not accept any communication or interactions from strangers. Let your kids be kids and allow them to interact on social media without running the risk of future scrutiny or becoming a target. See Facebook Privacy. Keep your Home Computer Secure. – The foundation of security for your home computer depends on your compliance to four simple rules 1) Install application updates 2) Install operating system (Windows or Mac OS) updates and 3) Install an anti-virus solution 4) Don’t install junk. Applications like Adobe and Java are common targets by hackers because they are used on multiple types of computers. Many ‘free’ applications are common forms to spread viruses and malware. Read reviews and download applications from a trusted source. Keep your system clean and you will not compromise the safety and security of your home computer. See: Operating system and Application Updates Explained. See: Does my computer have a cold? Anti-Virus Explained. 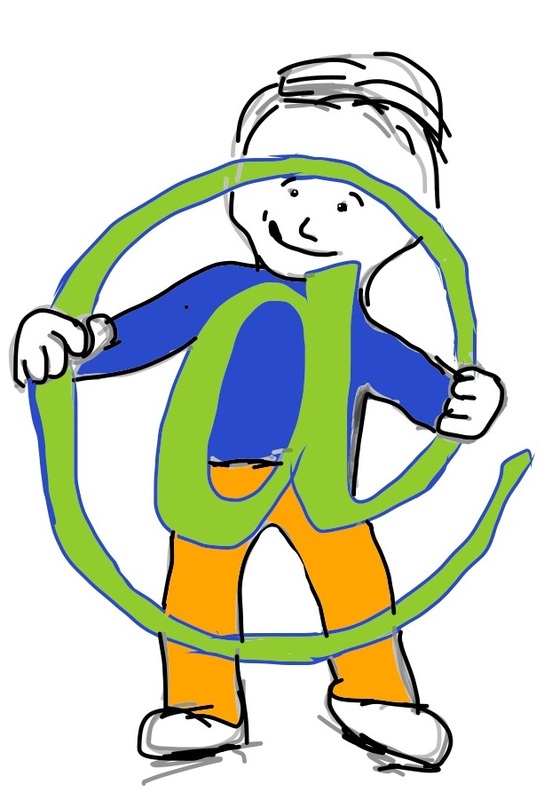 Set up User Accounts – Kids love to download ‘junk’ onto computers. There is no reason they should have the ability to do this. Take the keys away from them. Give them a user account with limited privileges. If they need to install or download something they should be forced to ask a parent. See: Who is in the Driver’s Seat: User Accounts. Safe Search – Kids need to search on the Internet at the early ages of 8 and 9 for school projects. Start by searching online side-by-side and walk through why you click on some links and not others. If you need to perform an image or video search, you should enable the safe search options so you will reduce the risk of seeing inappropriate content. See: YouTube for Kids. See: Google Safe Search. Parental Controls – We have so many Internet-capable devices and it is easy to get overwhelmed with the technology itself. However, there are tools available to customize and restrict those devices so that you can control how the technology behaves in your home. Disable web browsers on gaming systems and BluRay players if you do not use that feature. Set up allowed time periods on Windows and Mac computers. Set an example and charge mobile devices in the kitchen. 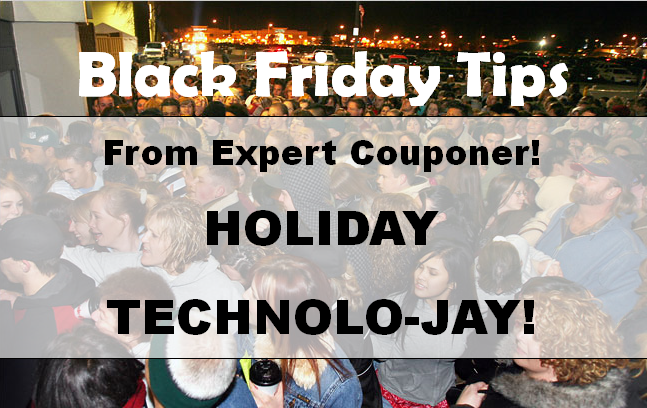 Interaction on the Internet should be during the day and in a public location as much as possible. See: Parental Controls: Keep that Baby Gate Up! The Internet is such a great tool and is part of our everyday life. 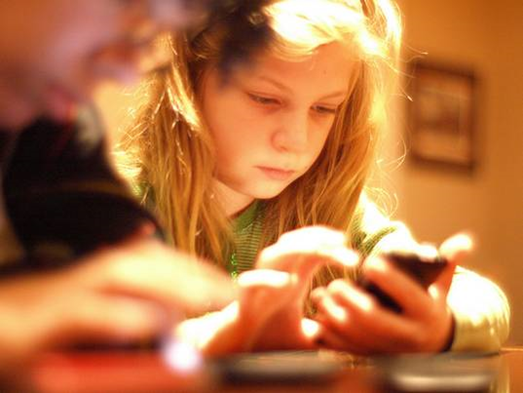 How we teach our children to use the Internet will affect them for the rest of their life. Teach them how to protect themselves. Teach them to be safe. Teach them to do great things on the Internet! The Securemama blog is updated regularly to teach and help people with technology and Internet. Keep it Fun! Keep it Safe! Securemama - Making the Internet Safer for Parents and Kids!